Our homes provide comfortable accommodation and staff support to offer individuals choices, opportunities and experiences within a friendly developmental environment. 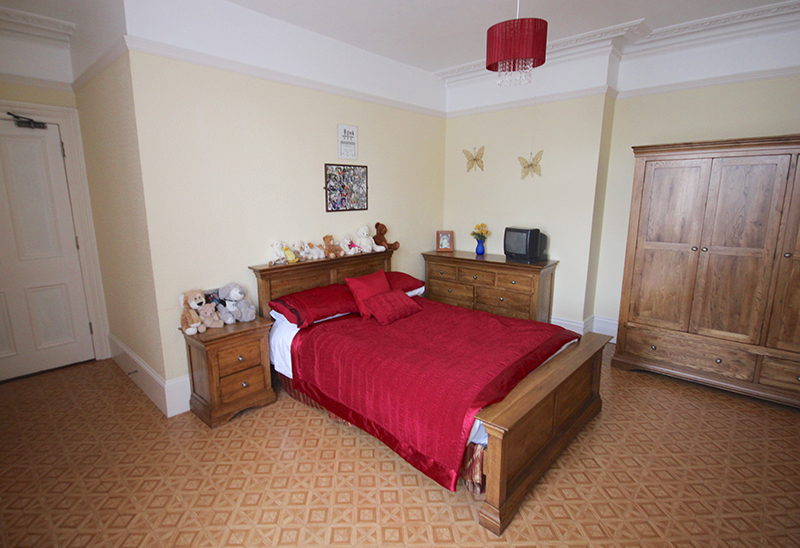 Ormsby Lodge is a large, spacious house in the heart of Southsea. The home is adjacent to the Southsea shopping precinct, close by to the wide open spaces of the seafront and Southsea Common. With generous communal spaces, private rooms and garden, Ormsby Lodge is fully equipped to provide the comfort and support for residents to enjoy independent living. 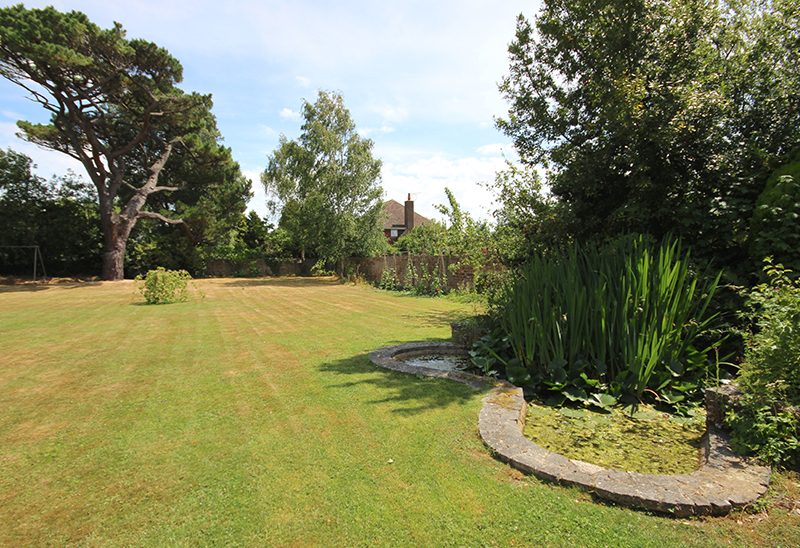 Brighton Lodge is a comfortable residence on the outskirts of Emsworth, boasting a large, secluded garden with ample space to relax and enjoy outdoor activities. Nearby, residents can visit the natural harbour, shops and local amenities. 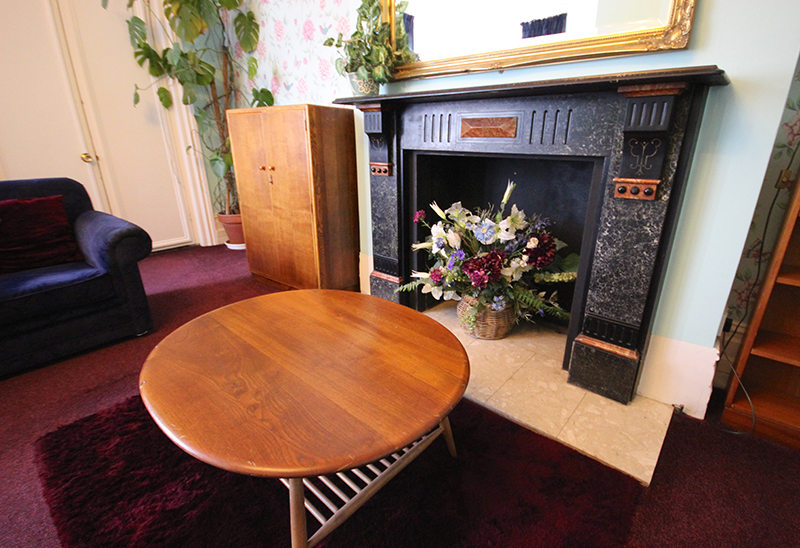 Brighton Lodge opened as a home in 1993 and has built a tradition of high quality support from the outset.